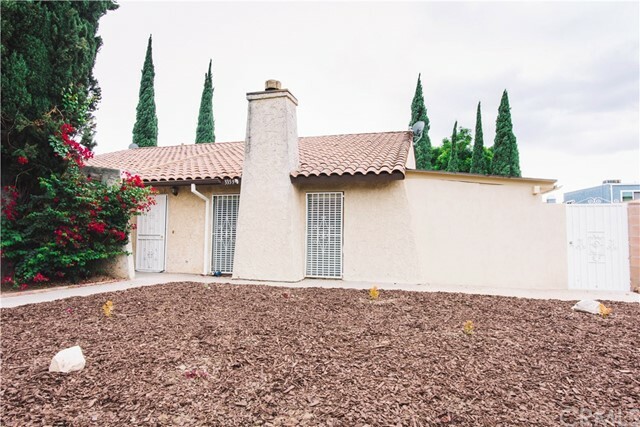 Come see this beautiful and newly upgraded home in the heart of Baldwin Park located on the border of West Covina. 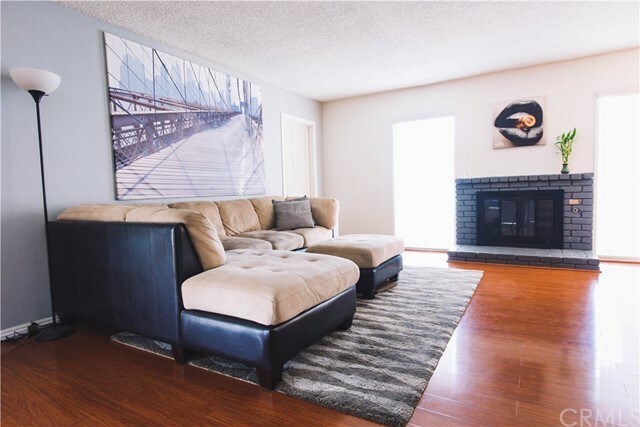 This upgraded single family residence is move in ready and features an open floor plan with 2 bedrooms, 2 full bathrooms, an added 3rd room with permit, and an attached 2 car garage with direct access from inside. 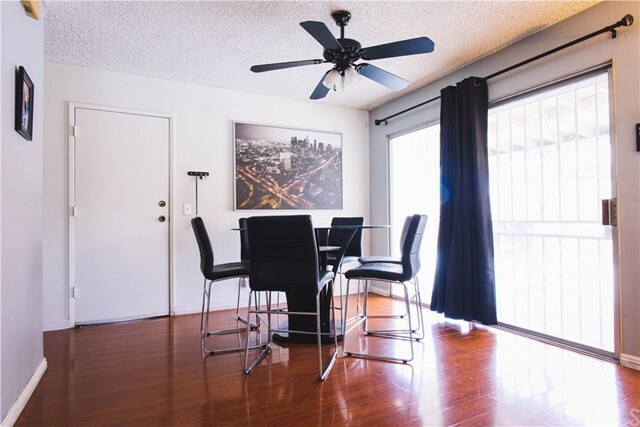 The kitchen features resurfaced cabinets, granite counter tops, a brand new microwave and oven. 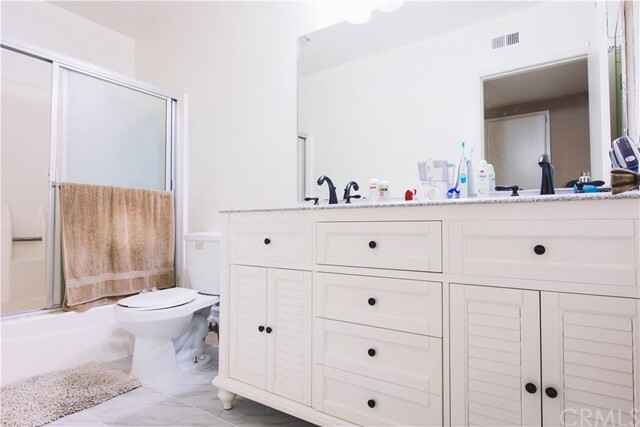 Both bathrooms have a double vanity, granite counter top, newer tile floors, cabinets and hardware. 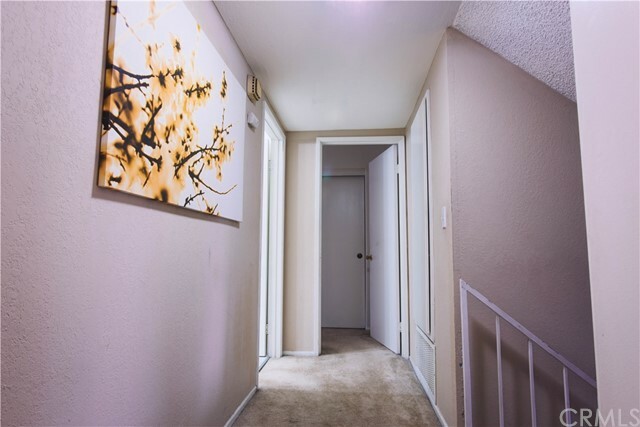 All bedrooms have double pane windows, and a vanity room to help you look your best. 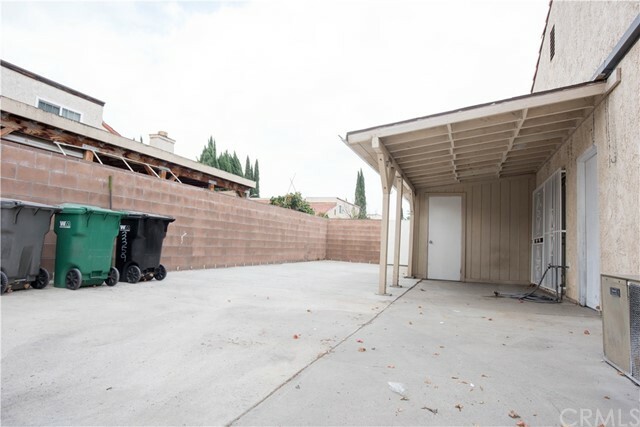 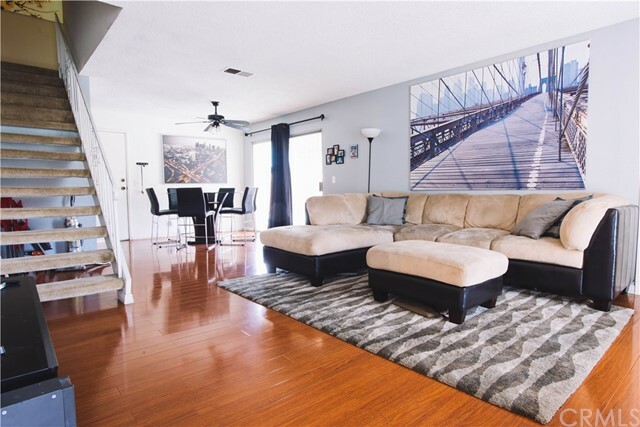 Lastly, the entire inside and outside of the house along with all the gates have been freshly painted and is conveniently located near the 10, 605 and 210 Freeway, close to Covina High School, Westfield Covina Mall, and is walking distance to Walmart, Home Depot, and restaurants.